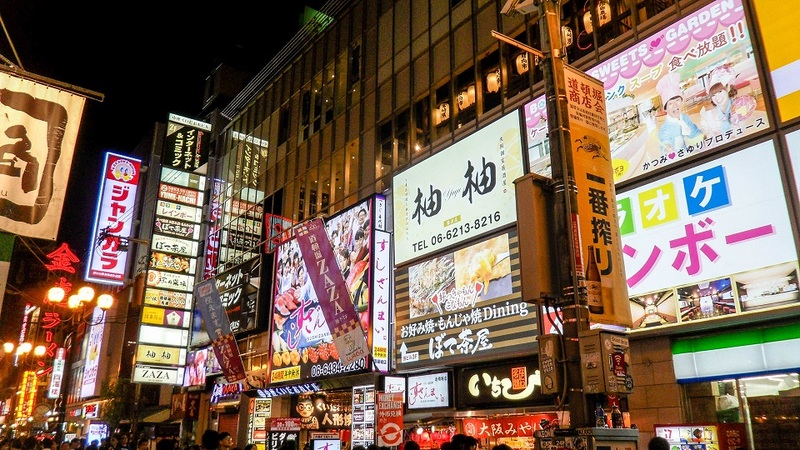 When it comes to visiting Osaka, you might be asking yourself; if Tokyo has all the amazing modern skyscrapers, neon lit streets, and newest technology, and Kyoto having breath-taking sights and the old-world Japan experience, then why should I bother visiting Osaka? This was a question I actually asked myself, I originally did not plan on staying in Osaka at all, my original plan was to do 2 weeks in Tokyo and 2 weeks in Kyoto and then take a train from Kyoto to Osaka International Airport. Well, obviously since you’re reading this you already know that I ended up changing my plans, so the question now is; why? I had only 2 more nights left at my Airbnb place in Kyoto and I was planning on extending it another week because it was a really nice place; I try to book only 1 week at a time so I have the option to stay in another part of the same city to get a more authentic feel for different parts of it. 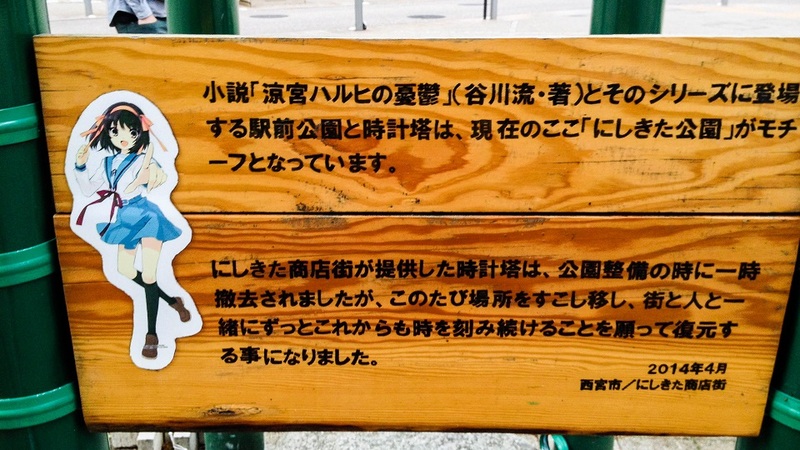 This proved to be a smart move on my part when it came to staying in Kyoto; not that there’s anything wrong with Kyoto at all, I absolutely love it there! 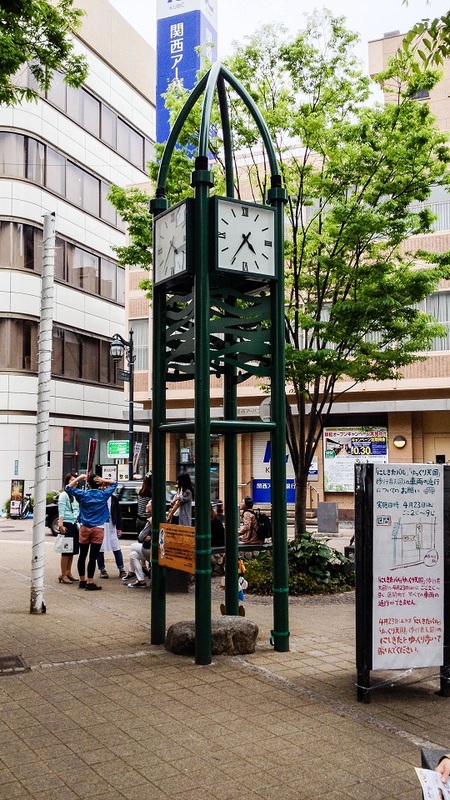 While I was in Kyoto I ended up communicating with someone on a backpacker website and they were currently in Osaka; doing a quick bit of research I learned that Osaka was incredibly close and taking a JR train would take no more than 30 minutes. So, I sent them a message asking if they wanted someone to explore the city with for a day, they were interested, so we set up a time and location. Long story short, due to some unforeseen circumstances on both of our parts, we missed each other by about 20 minutes, this left me in Osaka with absolutely no plans and no idea what to do, so my naturally adventurous side came out and I just simply started walking around the city. I quickly realised that I needed to book a week here in Osaka immediately! drinking in public is so common in Japan, you’ll often find public vending machines stocked with beer! 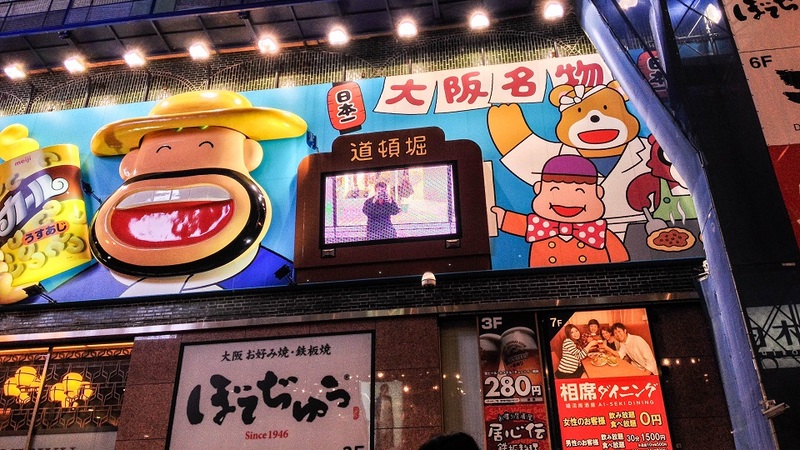 The first thing I did in Osaka was explore the Dōtonbori area located in the Namba district. 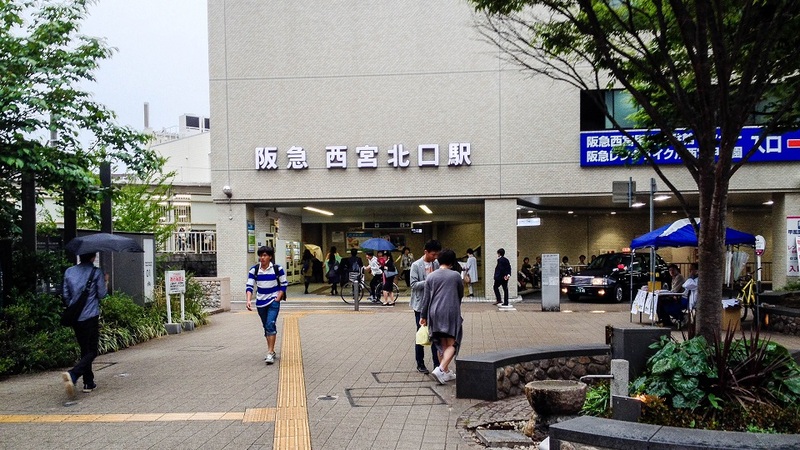 It’s an extremely popular area that probably had the highest amount of people walking around that I had seen crammed into one area; aside from probably a couple JR stations in Tokyo. 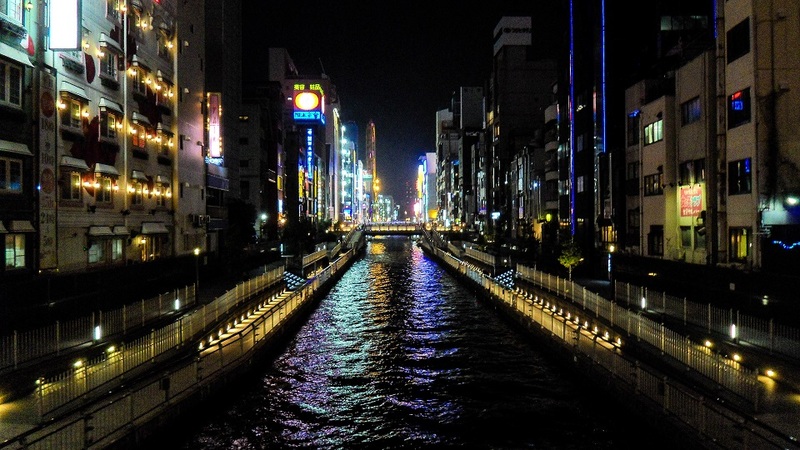 The Dōtonbori canal is easily the most recognizable spot in all of Osaka due to the famous Glico man whom you can see in the picture above. 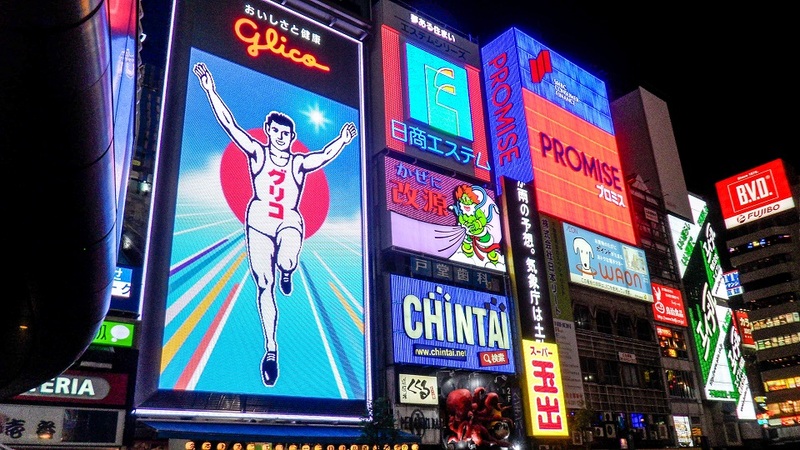 This is a very bright and vibrant area at night with enormous neon billboards everywhere, many of which are animated including the Glico man, the track beneath his feet almost continuously goes by and changes every minute or so, giving the impression that he never stops running. 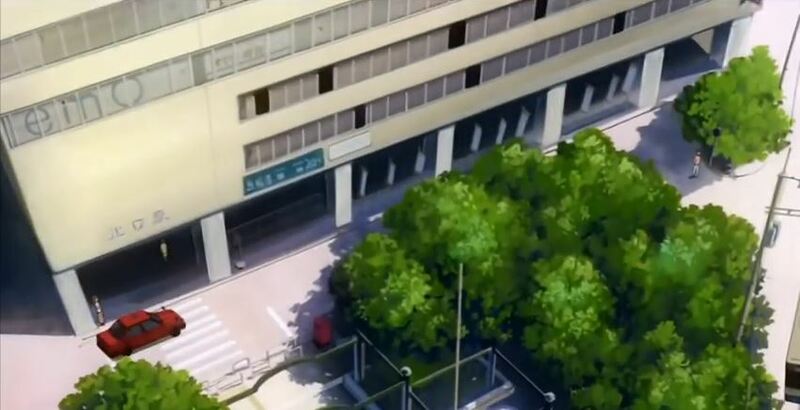 There is also an unbelievably long street mall that you can see the entrance to in the picture above. If you plan to walk down the entire length of the mall, make sure to start early and don’t stop at any spot for too long, after 45 minutes I still couldn’t see the end. The next bridge I came across going over the Dōtonbori canal gave a view of the crazy neon lit area of Dōtonbori from a distance. Can’t really make out much, but it’s amazing to see how much light emanates from the area. There are also countless restaurants around the area as well; some of them grab your attention a bit more than others. 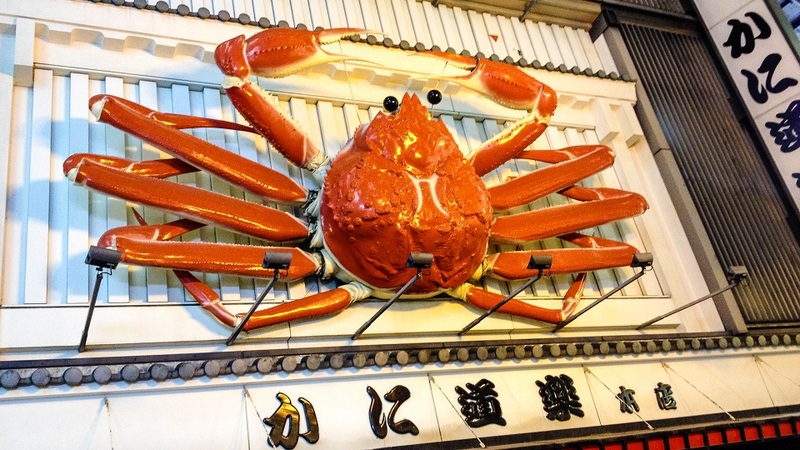 Like this giant crab crawling up the front of a building. 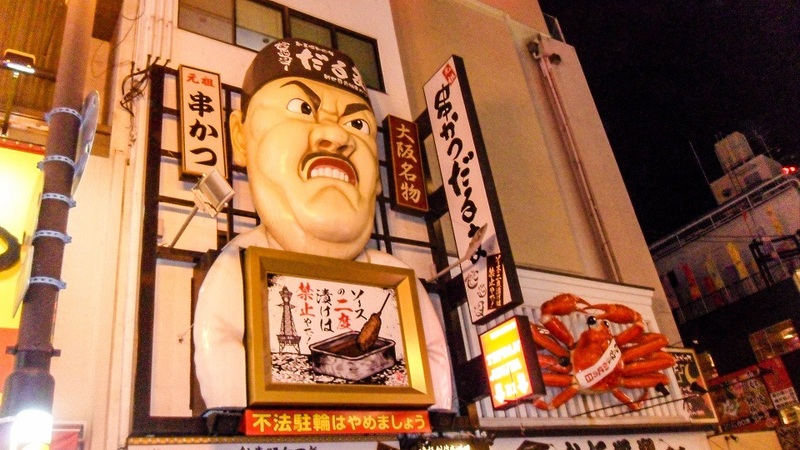 Or this guy who looks just a bit too angry, along with another smaller crab on the right. And in the above picture we have an advertisement for Meiji, which makes one of my favorite Japanese snacks Hello Panda. The advertisement has a cool feature, a camera and a screen which is simple enough; if you look at the screen you will see me taking this exact picture… It’s a picture of me taking a picture of myself while I’m taking that very picture… I think I explained that correctly……. 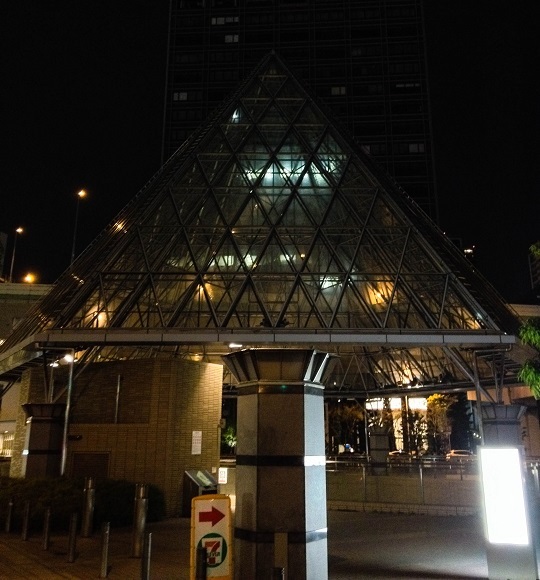 The nearby rail station can be found rather easily by spotting the big glass pyramid which has the entrance right underneath. as you are from being shot by a gun. If that doesn’t help you feel safer, I don’t know what does! 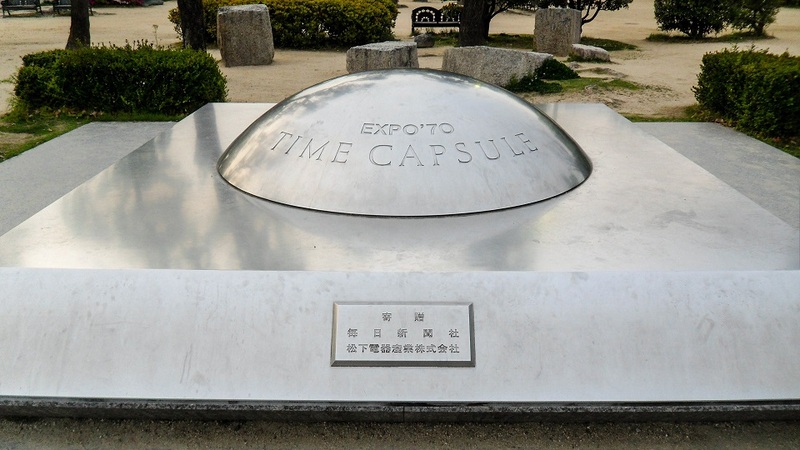 1970 was a year I wasn’t alive for, however, the people of Japan that were alive at the time decided to create 2 time capsules! Though the 1st capsule won’t be opened for a long time, and I mean a REALLY long time; 5,000 years, it was a really cool thing to see in person. The actual capsule itself is buried 50 feet (15 meters) below sections of sand and sections of reinforced concrete, so really all I saw was the polished portland granite monument on top, but it’s still really cool to see in person and to know that there are 2,098 items buried under your feet that, half of which, won’t be seen by anyone for 5,000 years! 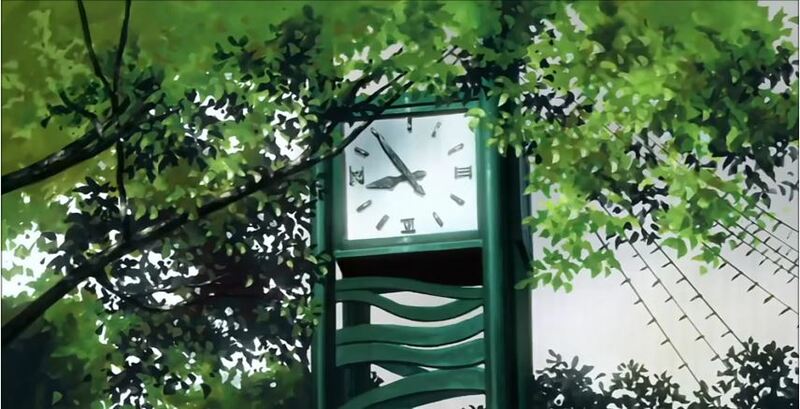 If, of course, humans are still here… It’s a monument that really makes you think about the future and human life. The 2nd one which is closer to the surface is to be opened at the beginning of every century. 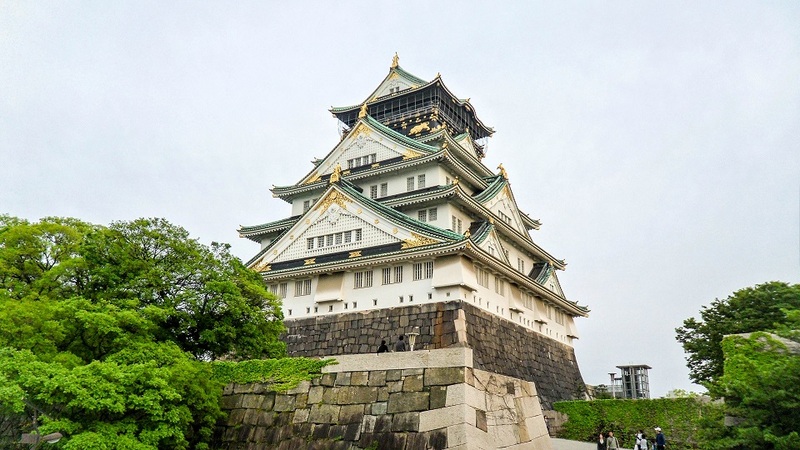 In this same area is another impressive structure, but instead of looking to the future, this next marvel was meant to impress in the past, which is the Osaka Castle. While it doesn’t hold the same importance as the Imperial Palace in Tokyo, it’s an amazing sight to see and fortunately you can get much closer due to there not being as much security! In fact, there was even a guy trying to climb up the wall and actually got pretty far! The castle grounds are surrounded by a moat and is built up on a hill, so if you could go inside and reach the top you’d have a really good view! In an article published in 2008 by the British magazine The Times entitled “The Top 20 Buildings Around The World” there were many buildings that didn’t surprise readers. 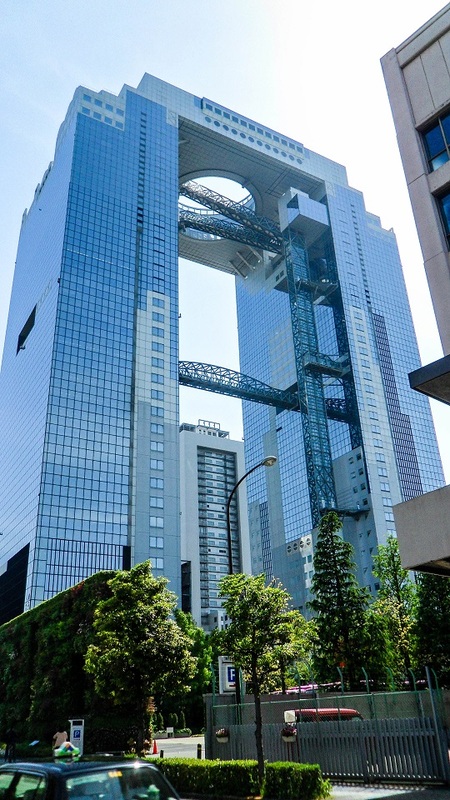 Buildings like the Taj Mahal in India and the Parthenon in Greece of course made the list, but there was one building that many hadn’t heard of, it was located right here in Osaka, Japan; the Umeda Sky Building! that requiring students to clean the school themselves teaches respect, responsibility, and emphasizes equality. 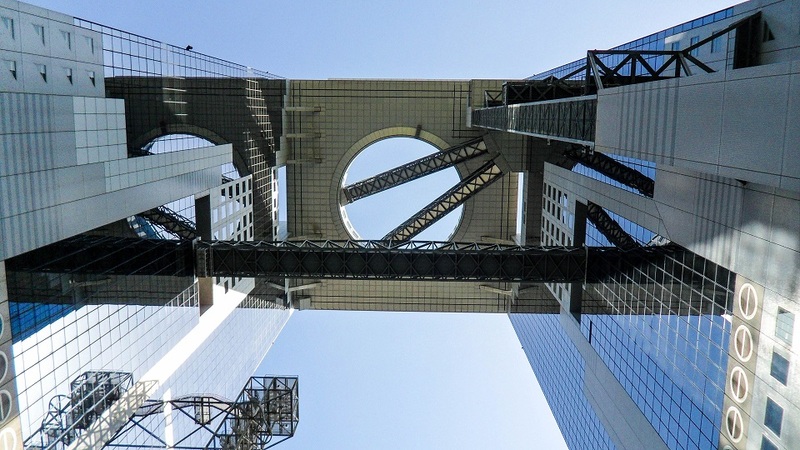 What is the Umeda Sky Building? It’s basically what happens when you take 2 skyscrapers and connect them together using new techniques that have never been used before which also induces some severe acrophobia. Originally called the “City of Air” project, the idea was to connect 4 towers together, but due to economic issues, the plans were changed to 2 towers. Though the result is still hard to believe when you see it in person, the building features a large floating observatory known as “The Floating Garden” and is something you must visit when in Osaka! Aside from the views on the roof both looking out at the city and looking in towards the center where there is nothing below you, there are 2 very long glass enclosed escalators that connect the buildings as well. Riding this caused some seriously sweaty palms for me personally, the added fact that they’re narrow and slow doesn’t help. I guess they’re slow though to offer a nice view. Once you find which tower you need to enter (it’s actually not the one that has the elevator you use to come up here), you go up a couple floors and cross over a bridge, after that you enter the glass enclosed elevator which offers some amazing views, then you go around to the escalators and ride up the one while getting more views through the glass shell, you then finally arrive at the ticket booth to go up on the roof! There are a few warnings though before you start walking around on the roof, removing hats is one for example as it can get very windy. The building was (and still is) considered to be one of the greatest achievements in modern architecture. The Floating Garden (the area on top that is only held up by the 2 end towers) was actually completed and then lifted up very slowly between the 2 towers, it was then held in place by countless cranes and other supports while it was attached and then expanded onto and over the 2 side towers. This is something that had never been done before. And if you can’t tell from the pictures, you could easily fit a decent sized plane in between the towers. attractive temporary girlfriend to do date-like activities with you, though it must remain strictly non-sexual. While I was roaming around the floating garden observatory rooftop I ended up talking to someone that I had seen earlier being followed around by a small camera crew. I had heard him talking about how amazed he was by the structure and it’s engineering. Since he was now by himself I walked over and made the comment that he should check out the Tokyo Skytree if he has a chance. 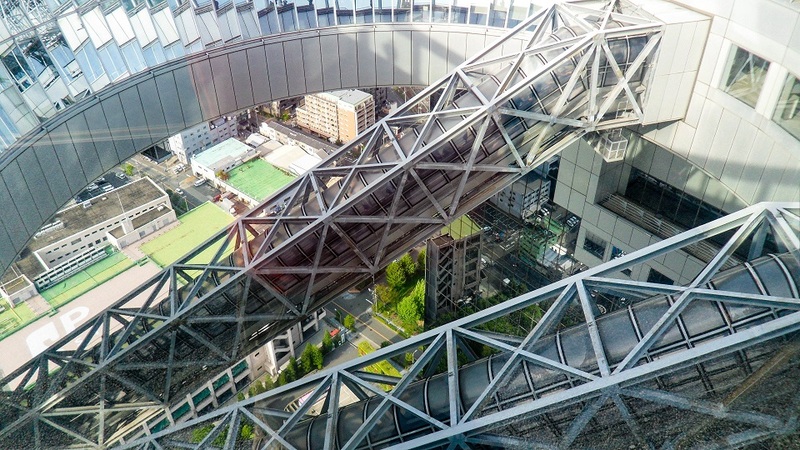 After talking for a few minutes I find out that he’s an engineering student from Brisbane, Australia and his professor had told him he needed to see the Umeda Sky Building and study it. The camera crew was a random coincidence; they just simply approached him since he was a foreigner and interviewed him about why he was here and what he was doing. Well, after talking to him for another good 20 minutes the camera crew returned and saw me as an opportunity and started doing the same thing with me. So if you’re in Osaka, Japan and somehow randomly see me on TV, that would be why. After a while I realised that I needed to get some food and it would still be awhile before the sun was setting and the city lit up, but I didn’t want to pay again to get on the roof plus riding the elevator and escalators again for some night time shots, so I took some pictures at that time and headed down for food. The Umeda Sky Building actually has a really cool eatery area on its basement floor, it recreates old world Osaka! But before jumping to that, here’s a few of the pictures I took of Osaka from the rooftop. play running-water sounds to increase privacy and open and close automatically so you don’t have to touch anything. There is also even a toilet sanitizer in the stalls that you can spray on a piece of toilet paper and wipe the seat off with! After taking in the views I decided to checkout this eatery and I wasn’t disappointed. 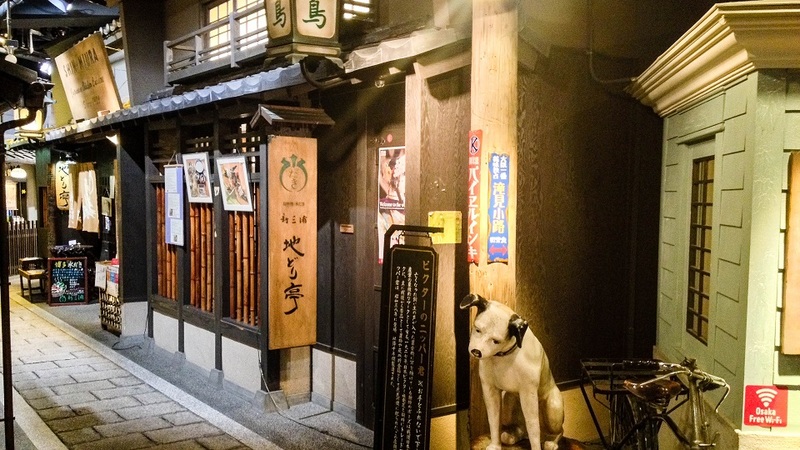 Though I have to admit, after visiting Kyoto this place didn’t really shock me, it recreates the old world look of Osaka very well, but after walking around the Gion district there isn’t anything special to see here. However, the food is very reasonably priced by comparison here, so I decided to eat at a place called Katsu Don, but I’ll save the details of that for my Japan food article. 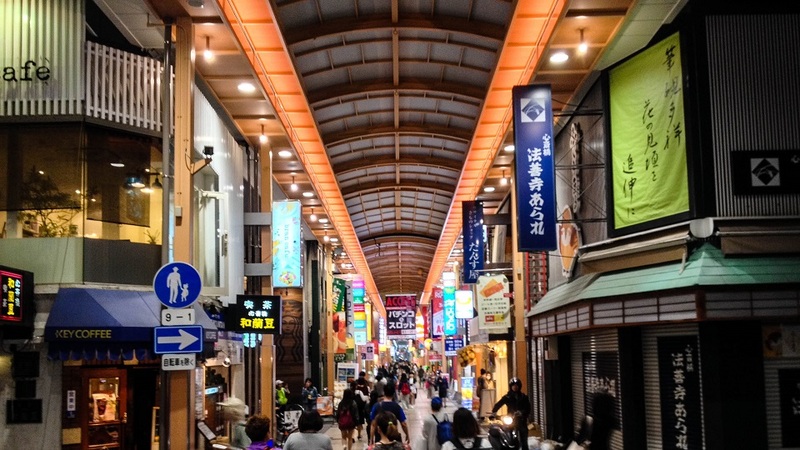 Below is a shot of the eatery area under the Umeda Sky Building, it’s like a small neighborhood, really amazing how they pulled this off so well! I got up early one morning in Osaka and had an idea in mind, did some research, planned out how to get to where I wanted to go, got ready, and headed out the door. It was like any other day that I was in Japan; I went to the nearby 7-11 and got breakfast, got a bottle of water for the day along with a coffee, bought my ticket at the JR station and boarded the train bound for exploration and fun! I watched out the windows of the train as always and admired the city of Osaka, listened to the announcements of the stations still trying to learn more Japanese and enjoy the ride. However, everything took a drastic turn when something caught my eye; a really big park with flags and balloons and a ton of people. I still had at least 5 more stops to go, I had already paid for a further trip, but my inner adventurer told me to get off here. Just like I said about Kabukicho, it’s easier to regret something you did rather than something you didn’t do, so I got off and checked it out. This move would prove that statement to be 100% true! 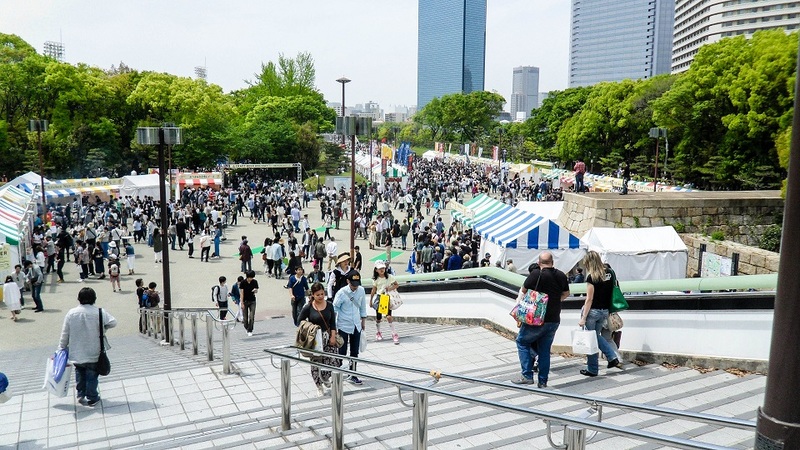 It was the Osaka “Craft Beer Holiday”, which is basically a festival featuring craft brewers, tons of food, some talent shows, and a lot of live music! How much does it cost you wonder? It’s FREE!!! Well, entry is free; you of course still need to pay for the food and beverages. I wandered around for a little over an hour just enjoying the atmosphere, catching a couple music performances, exploring the park itself, and window shopping all the food before actually buying some food/beverage tickets. Even though it took me about an hour before I bought the food/beverage tickets I knew the moment I took the picture above that I would be here the rest of the day! There were many other performances, but even with a backup battery for my camera I couldn’t record them all plus take all the countless pictures of the food, the crowds, and more from this day. The band that had the pink guitar and the female drummer stood out the most and unfortunately they had the most technical issues, that’s why their section of the video is cut so much, the solo female performer in the white t-shirt with the acoustic guitar also stood out as I think she had the best voice. The very first band in the video reminded me a bit of one of my personal favorite groups The Pillows who happen to be from Japan, specifically Hokkaido, and I got to talk with the singer from the two guys that were performing together (where the one guy was on guitar and the other sang). Random Fact: Despite the countless Pachinko & Slot businesses in Japan, gambling is actually illegal; the way they get around this is to give out prizes instead of cash, which the winner can then sell back to the establishment for cash. Clever! I could say that this was the best day I had in Japan, but honestly it is way too hard to pick a favorite day along with picking a favorite city or area of Japan. Though the park was beautiful, I didn’t take any pictures as I wanted to save battery life for the music recording and the food pictures, which you’ll find in my food article when completed. If there are any anime fans out there reading this, you may know exactly who Haruhi Suzumiya is, if not, I’ll give a brief description for everyone. 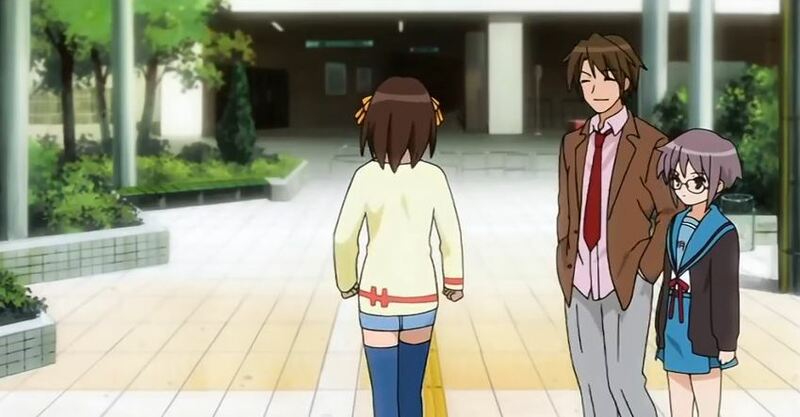 The Melancholy Of Haruhi Suzumiya is an anime from Japan and is my favorite alongside Fooly Cooly, it focuses around the character Kyon who is attending an ordinary high school in an ordinary area of Japan, he himself is ordinary as well, until he meets Haruhi Suzumiya by a random chance of her sitting directly behind him in class one year. Long story short, there’s something very different about her and she has a lot more power than a normal human, but she doesn’t realise it and can’t be allowed to find out. 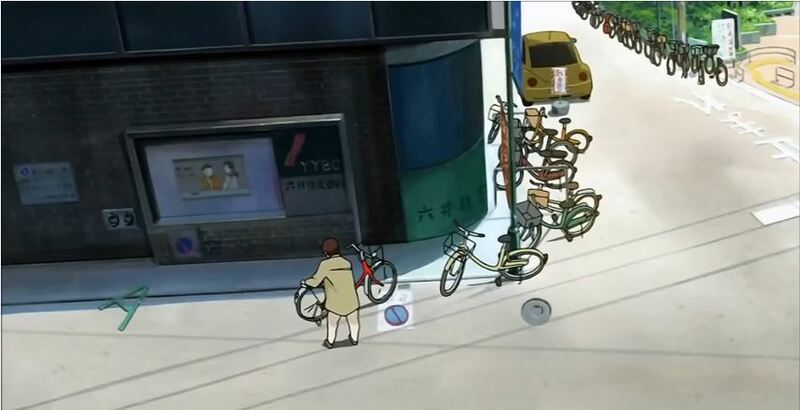 The other main characters are an alien, time traveler, and an esper. Before I left for Japan I wanted to see if I could visit where the story takes place, as it’s all based on actual locations, turns out it is based near Osaka, so of course when I arrived in Osaka this was something I needed to do. Though I didn’t have time to visit as many places that I wanted, there is one iconic spot that every fan of the show knows; the train station! The sign basically says what I just explained and has the year of the return of the clock stamped on it which was in 2014. I really loved being able to visit this spot, it was another personal achievement for me. After all of this I left Japan with a smile on my face, I enjoyed every single second I was here and hope to return again one day. That’s not all for my Japan posts though; one more to go where I show the foods, drinks, and other delights of Japan that weren’t covered in my previous posts. And like I said earlier, picking out a favorite spot in Japan is impossible, so it’s easier just to say that I simply LOVE Japan! Thanks for reading! 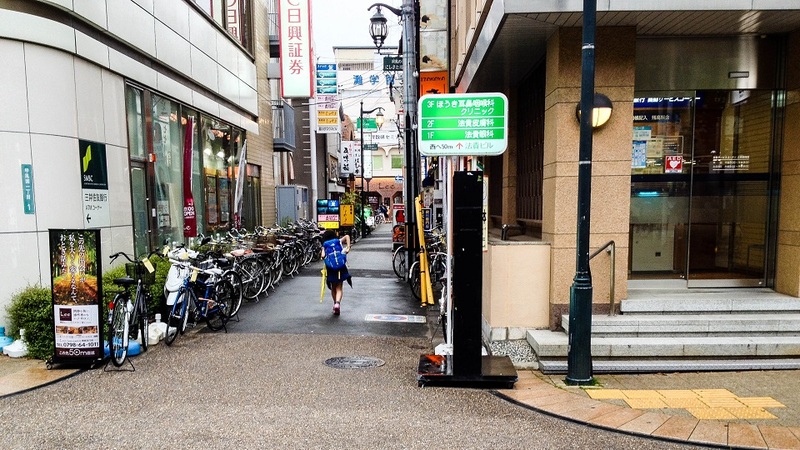 ← Previous Previous post: Does Kyoto Still Retain That Old-World Japan Feel? Next → Next post: What Is Saigon Really Like? Excellent article. Loved all the random facts and enjoyed listening to some different music. Thanks! I love the music in Japan! We haven’t been to Japan yet, but ability to drink in public is something very inviting :). 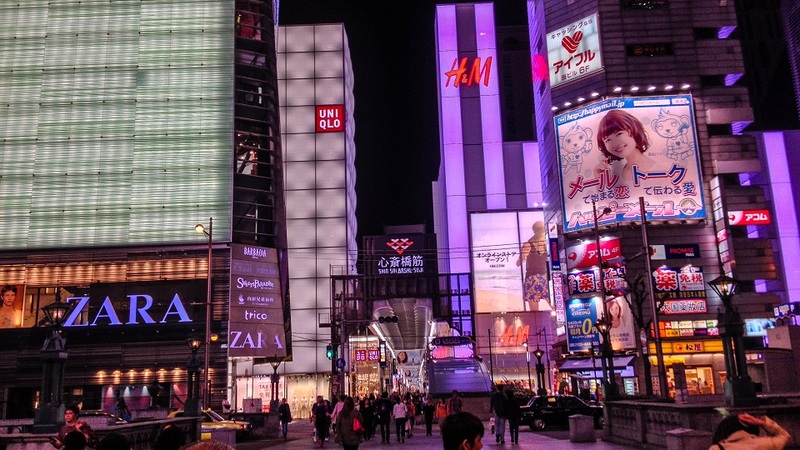 Great post, Osaka is definitely on our bucket list! Thanks! 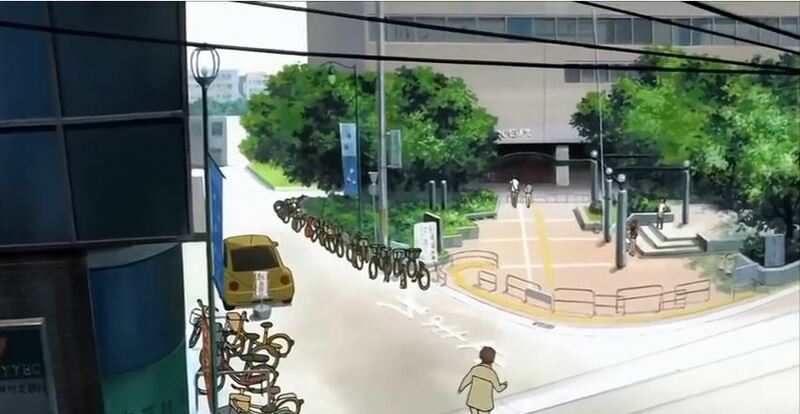 Yea, Japan is an amazing place, I honestly can’t say enough good things about it! I look forward to seeing a post about your future visit there, I enjoy reading other perspectives on places. And also seeing if there was anything I missed that I should go back for, lol!